Photos and article by Greg W. Gilstrap –With time barrelling towards a new year, it’s once again time for our Photoremedy Photo of the Year contest. As with our previous two efforts, we are offering a Chicago-style approach to voting; that means you can ‘vote early and vote often.’ If you love a photo, follow the poll progress results and don’t be afraid to share it with your friends or to come back to register extra votes for good measure. Over 1,000 votes were registered last year. Our baker’s dozen 2013 list features South Carolina shots, a heart-wrenching procession, a black and white of one of America’s most famous farmers’ markets, and several pictures from a Seattle to Arizona summer tour. All of the pics were taken while pursuing photoremedy. Click on the ‘Background and Initial Post’ tab above for our working ‘photoremedy’ definition. So, let’s get to it. Check out the options below, and then select the photograph that you feel is worthy of being crowned ‘Photoremedy Photo of the Year.’ The polling mechanism is offered at the bottom of this post. The contest closes at midnight MST, New Year’s Eve. 1. 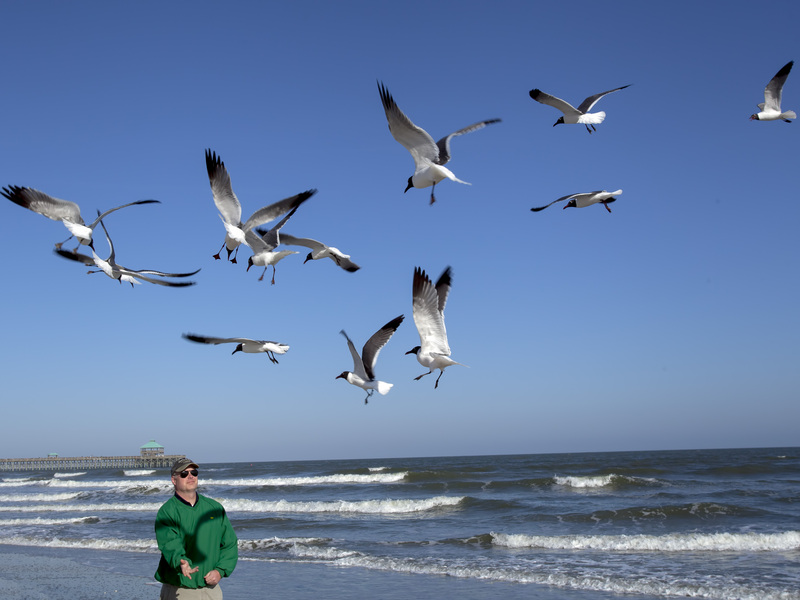 Man and the Birds My brother-in-law, Chris, spent time teaching me how to feed southern shore birds in early 2013. The only thing he forgot to teach me was how to do it without getting nailed by massive amounts of bird droppings (see May 2013 post). Since I’m the one that got nailed, this more aesthetically-pleasing photo is the shot that made our final list. 2. 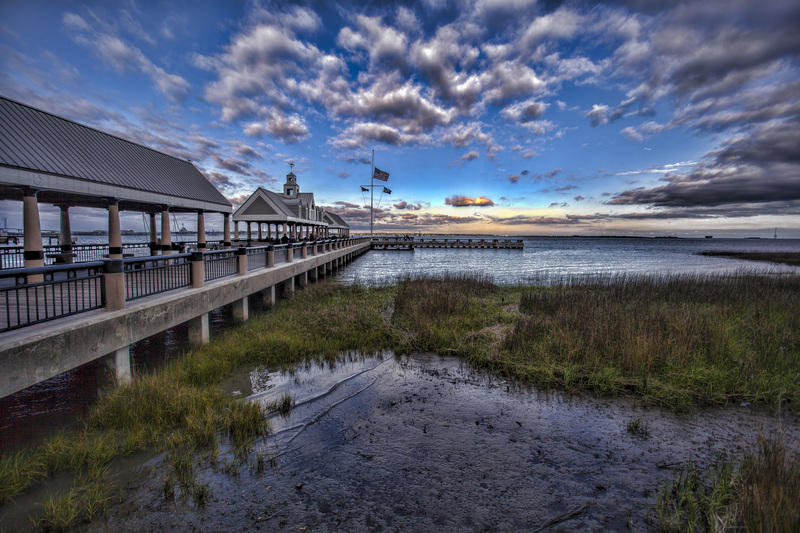 Charleston Boardwalk Charleston, SC’s Waterfront Park is one of the area’s most visited attractions. And, as I discovered in 2013, it offers spectacular sunrise and sunset photoremedy. 3. 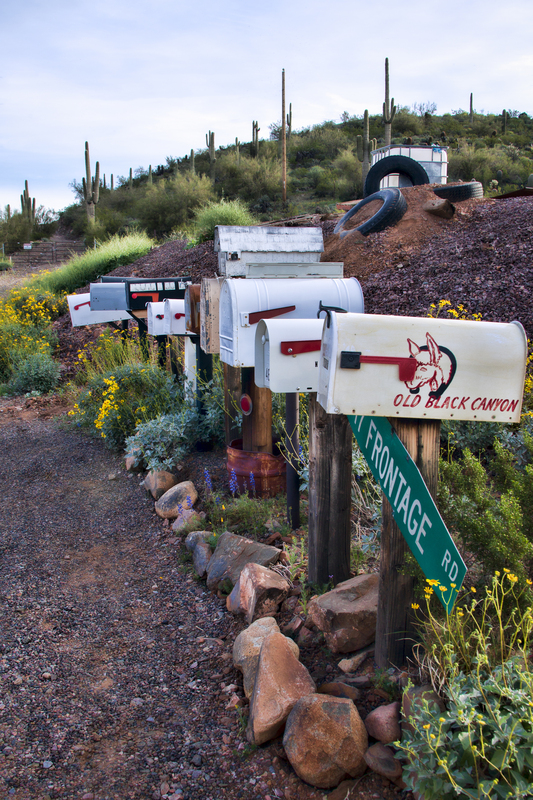 Honoring Our Heroes In July, thousands of Arizonans flocked to the streets, highways, and overpasses that lined the way home for the 19 members of the Granite Mountain Hotshot Unit. 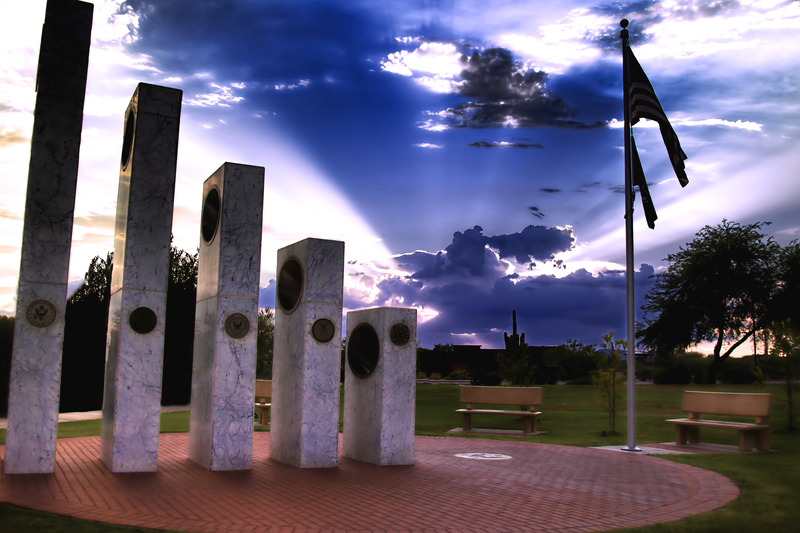 The 19 perished when a wicked wind suddenly changed directions, and ferociously fanned the flames of a massive wildfire and left the Arizona heroes with no way out. The long line of white hearses begins in the top left hand corner of this photo. 4. Frontage Road My hometown, Anthem, AZ, is a great place to experience the Old West meeting the New. This photo, taken just a couple of miles down a frontage road that leads to Anthem, demonstrates this entertaining phenomenon. 5. Cold Beer with a View My bike riding days may be in the past, but I enjoyed tagging along with my buddy Pete this summer when he made the ride up to the Snow Bowl ski area north of Flagstaff. It offered me a lot of photoremedy. 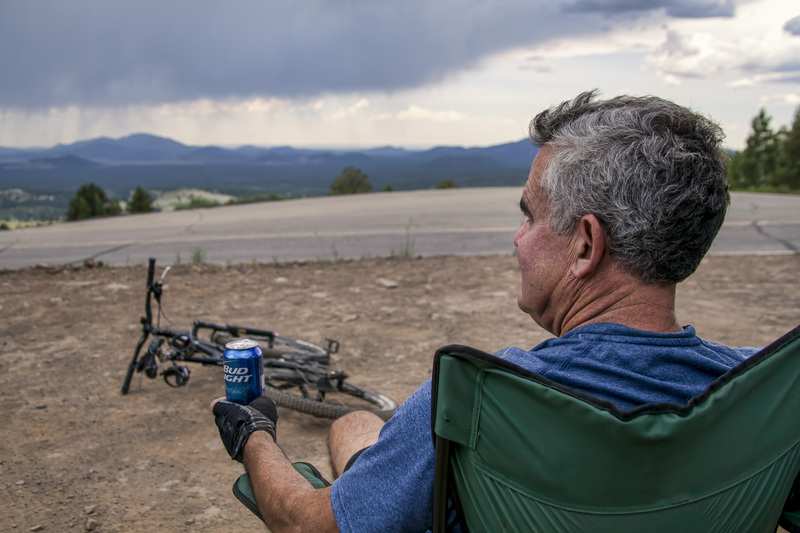 I particularly enjoyed this shot as Pete savored a cold beer at the end of the trail while looking out at storms forming between Snow Bowl and the Grand Canyon. 6. Man Outstanding in His Field Another Anthem friend, Dave, helped me get desert wild flower shots by allowing me to ride shotgun in his very cool Polaris Razor Jagged X. 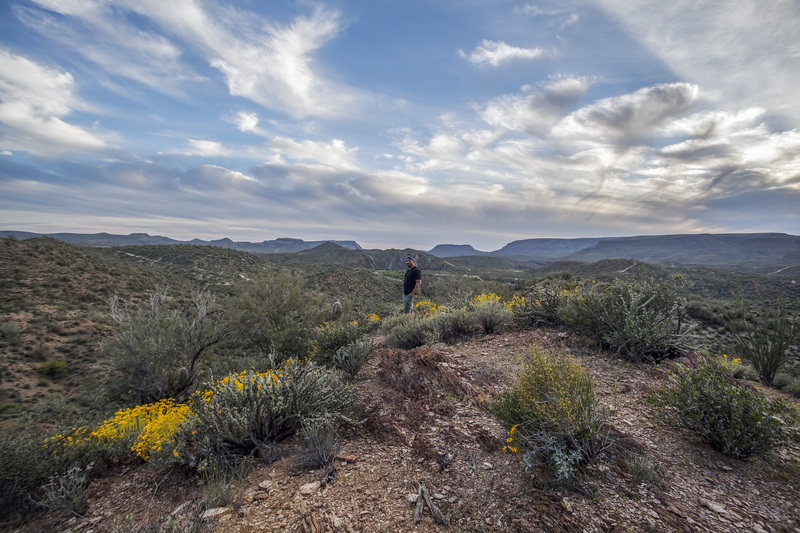 This photo was taken west of Interstate 17, about 10 miles north of Anthem. 7. 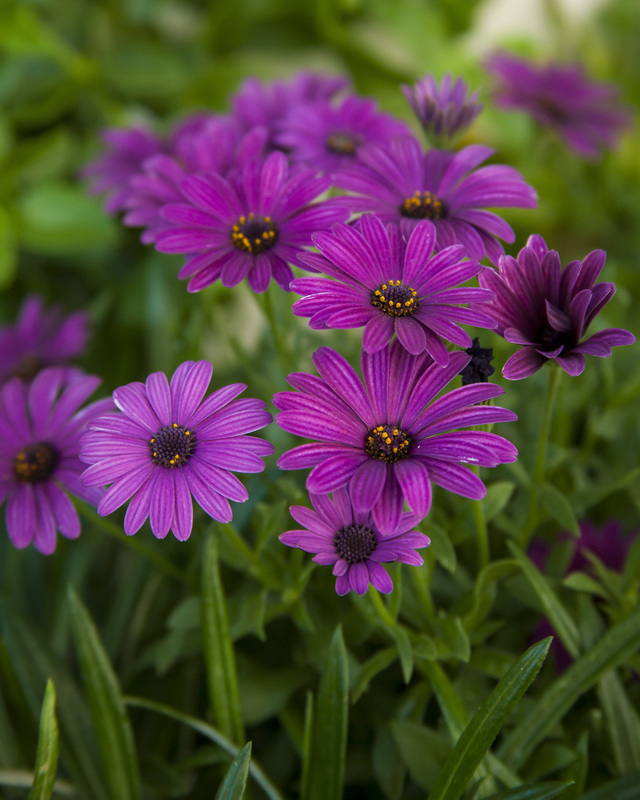 Purple Gazanias Yes, yes I enjoy photographing flowers. I didn’t have to go any further then my side yard to capture this photograph. 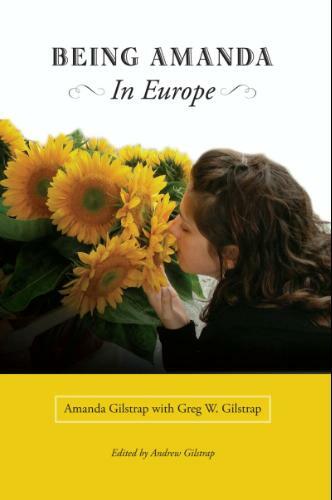 A little known fact about this patch of flowers? They are planted, and thriving, in a couple of old toilets that I’ve converted into flower ‘pots.’ They are in the side yard because Mary wouldn’t allow me to put them anywhere else! 8. Cat Nap Our two cats occasionally get banished to the laundry room. 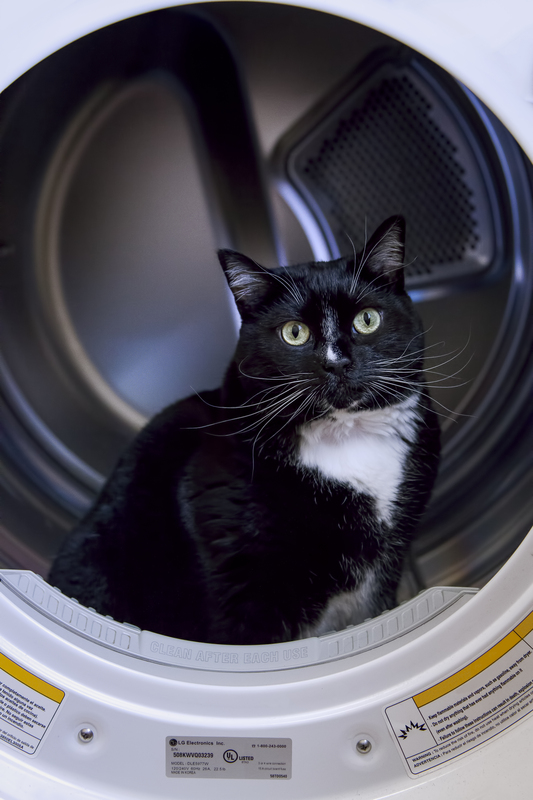 It used to drive Stella nuts, but she has learned to cope if we leave the dryer door open. 9. Pike Place Market We have spent a bit of time in Seattle this year, as our youngest son–Will–is now there attending the Academy of Interactive Entertainment. Every time I end up in Seattle, I manage to find a way to get to Pike Place Market. Not only is there great fresh produce and seafood featured, it is an awesome place to enjoy a heaping scoop of photoremedy. 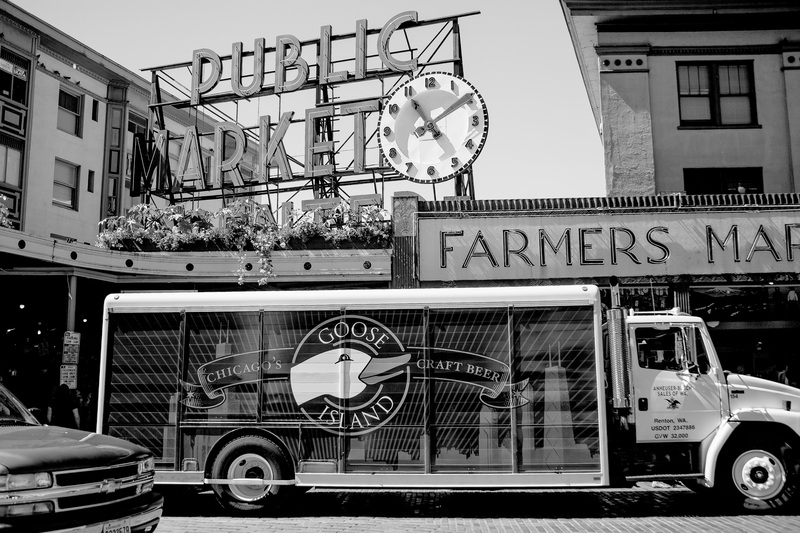 I felt like black and white photo development accentuates the fact that Pike Place Market is a timeless treasure. 10. 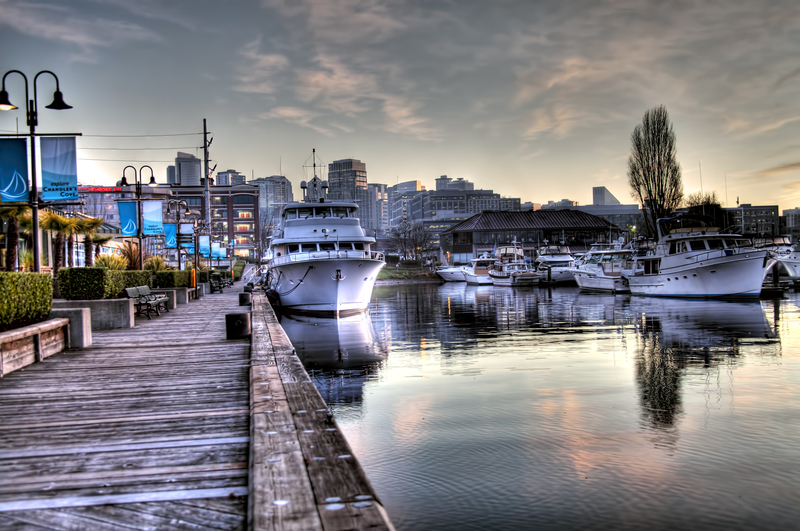 Lake Union HDR Will lives just a few blocks from picturesque Lake Union. Not only is this another great Seattle attraction, I’ve found it to be an awesome place for capturing sunset photos for HDR imaging. 11. Cannon Beach Mary and I took a very slow, leisurely drive from Seattle back to Arizona. Every time my back was killing me, we got out and stretched our legs. This provided a whole bunch of photoeremedy opportunities. What a blessing! 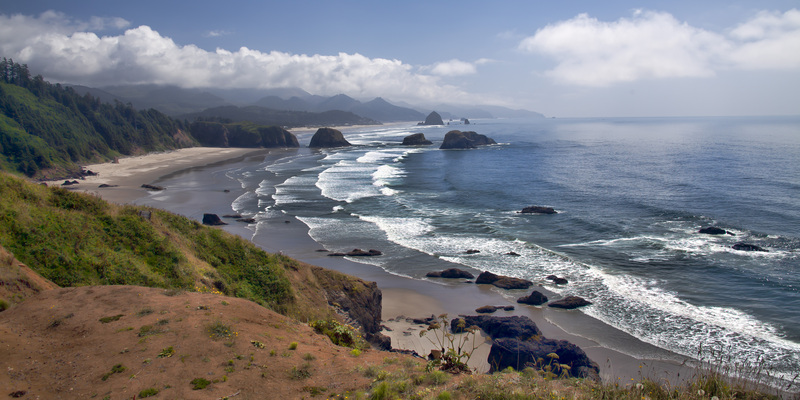 The Oregon Coast proved to be perfect for this type of travel. I captured so many (of what I felt like were) memorable images. One of my favorites was this shot looking south over famous Cannon Beach. 12. 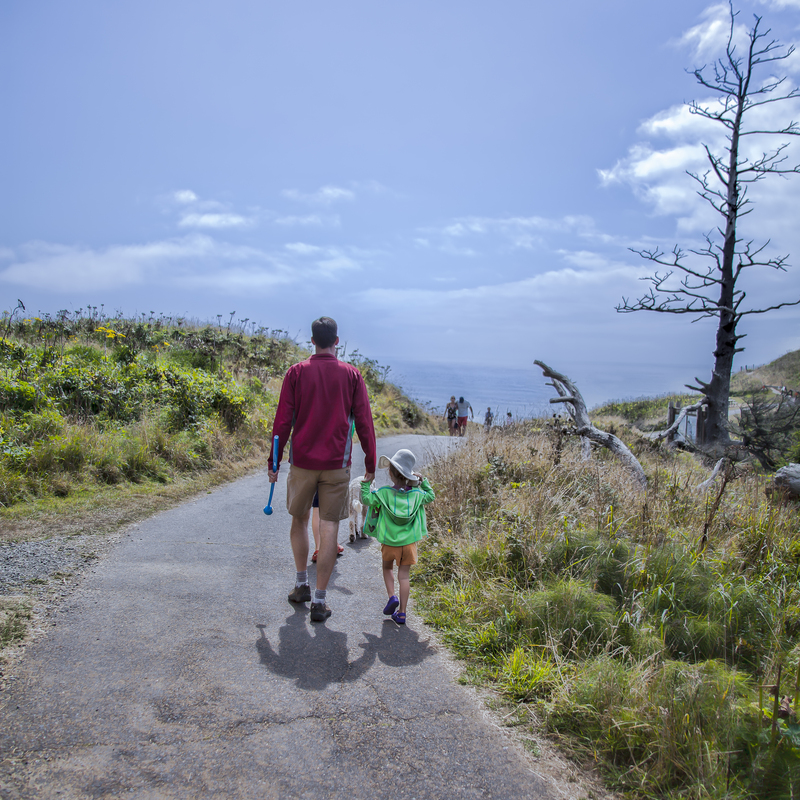 A Walk in the (Ecola State) Park The above photo was taken at Ecola State Park, which is also where I captured the touching image below. 13. Truckee Wine Wall When we left Oregon, our trip took us through a bit of California and Nevada. We spent two nights in eclectic Truckee. 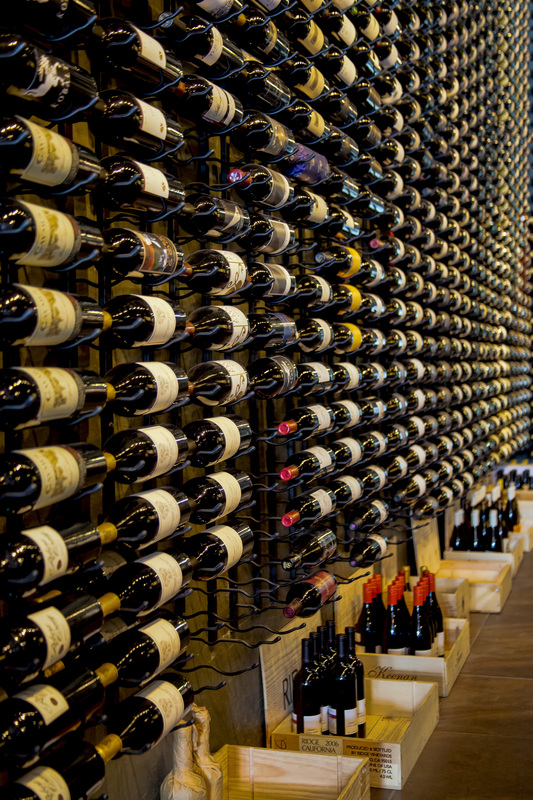 The gloriously historic California destination features small town charm and this memorable wine wall.